only to pass on what was. 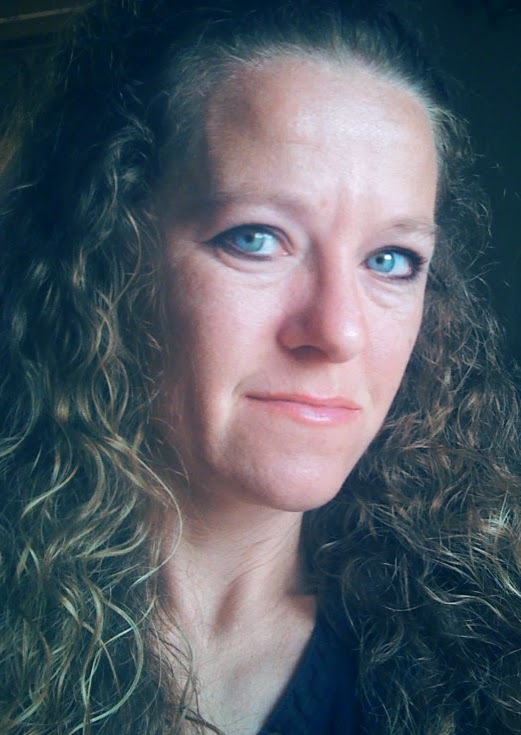 Anna Lusk is a writer from Missouri who enjoys spending time with her two children. She is currently on a mission to publish the written works that result from the creative voices that refuse to be silenced.